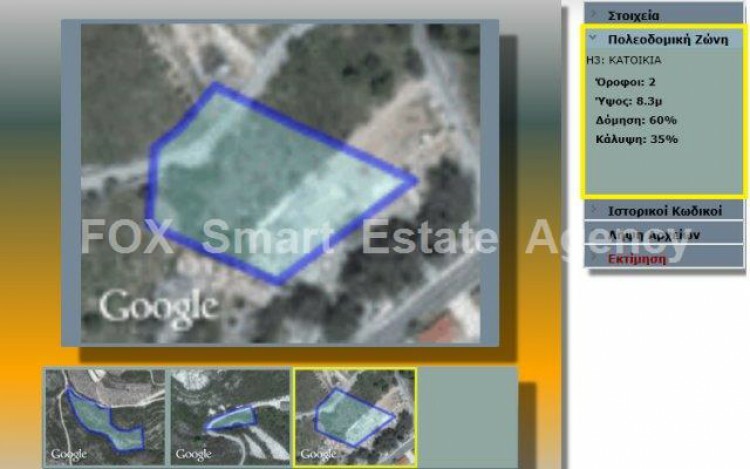 For sale plot opportunity in the heart of the village Omodos. The plot is 2,676 square meters, the building factor and coverage is 60 - 35 corresponding respectively. The allowable levels are 2 up to 8.3 meters. The initial selling price is 120,000 euros.